Mourners at the funeral of the 17-year-old Northern Cape pupil who was stabbed to death have described him as a principled young man. Boniface Ndlovu, from Emmanuel Secondary School in Kimberley, was killed last Sunday when he and a group of friends were attacked by 10 men. 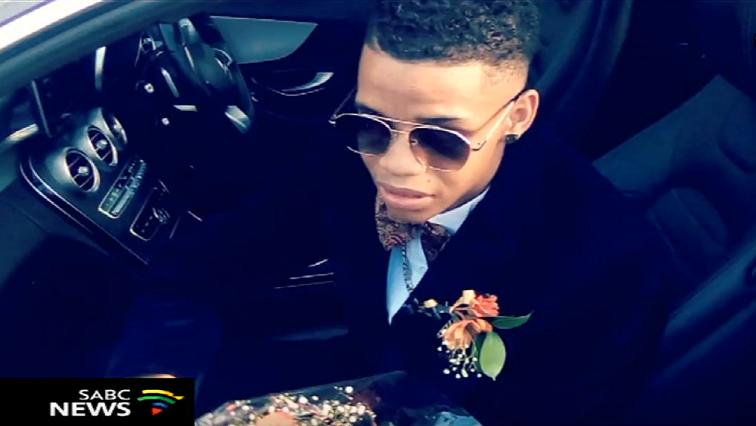 Ndlovu was allegedly killed for his matric dance shoes. His mother bought them for him with her social grant money and her meagre savings. Classmate Andrea Grondt says she will never forget the young man who has touched many lives. Mourners were inconsolable, saying they lost a hero. His family, friends and the community still trying to come to terms with the tragedy. No arrests have been made. Ndlovu’s dream was to become a military doctor, but his dream was cut short. Loved ones say they will cherish the good memories. He leaves behind a mother, father and four siblings. The post Slain Kimberley learner laid to rest appeared first on SABC News – Breaking news, special reports, world, business, sport coverage of all South African current events. Africa's news leader..